Easy to find what you're looking for. 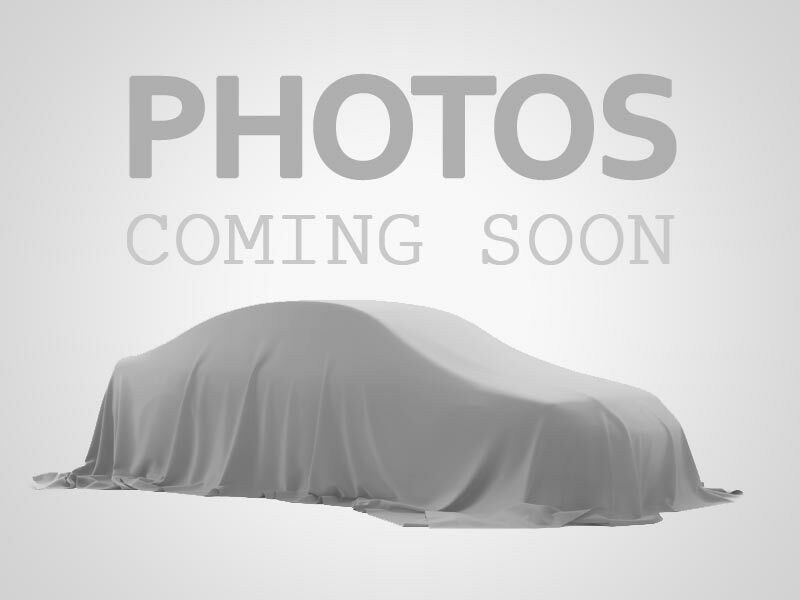 I would like to learn more about this 2011 TOYOTA HIGHLANDER/SE. Please contact me as soon as possible!